Save Money - GO GREEN! 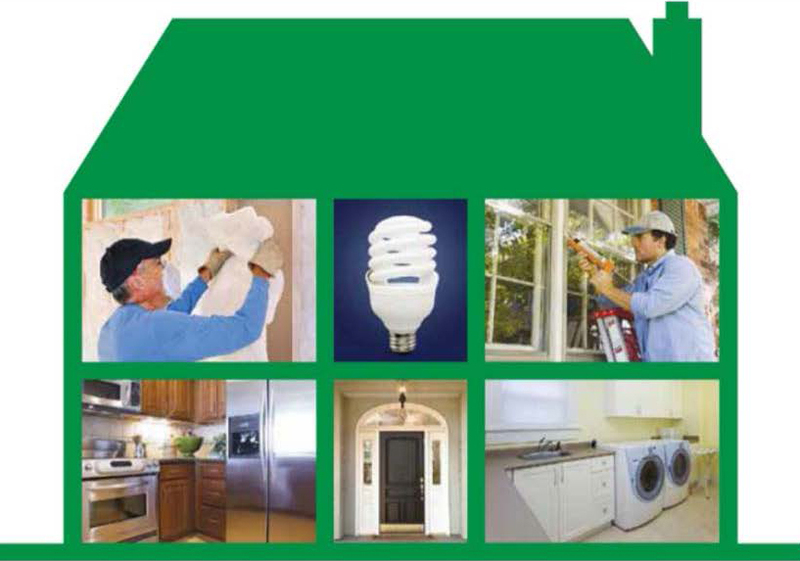 Lower Your Energy Bills with the Home Energy SolutionsSM Service! Connecticut residents are eligible for a full weatherization and energy visit offered through a collaboration of the utility companies and state in order to help homeowners save money on their energy bills and increase the efficiency of their homes. Although all residents contribute to the Energize ConnecticutSM fund through these charges, many homeowners are not aware of the programs and services provided through this initiative. Participating utility companies are required to use the money collected for this fund to offer Connecticut households access to a variety of energy efficiency services, rebates, and incentives. The utility sponsored Home Energy SolutionsSM Service is the first step to understanding a home's energy usage, as well as its overall health and performance. Using a combination of high-tech tests and common-sense evaluations, this home energy visit provides a list of energy and money saving steps, explains how and why Connecticut homes are losing energy unnecessarily, and prioritizes steps to knock down costs over the long haul. 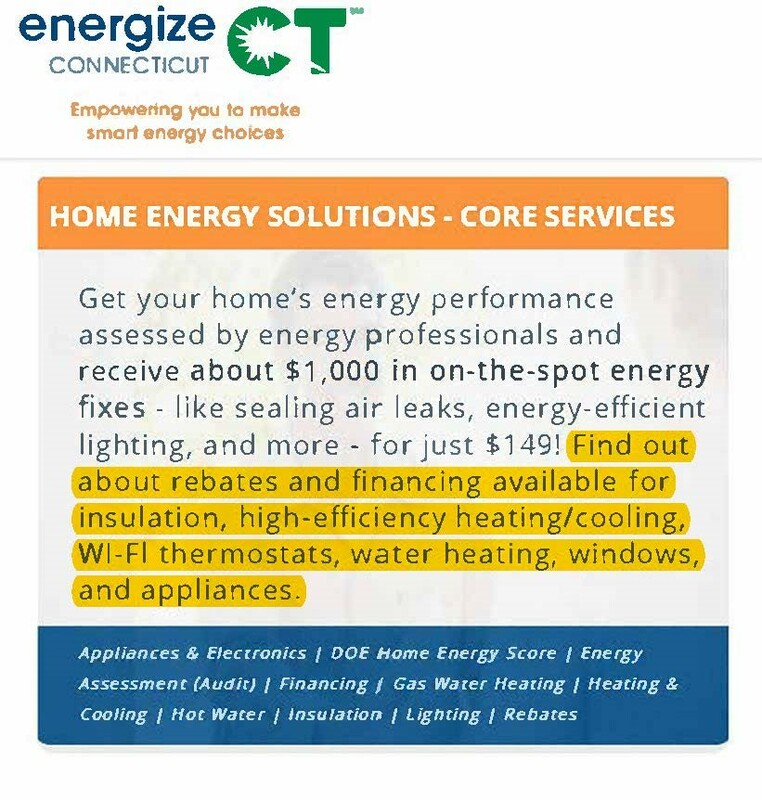 To help save Connecticut residents money and energy, Connecticut Home Solutions has teamed up with some of the largest Home Service Providers, including CMC Energy and AIELLO Home Services, to provide easy access to Home Energy SolutionsSM, an Energize ConnecticutSM program. Through this state and utility initiative, an authorized [HES] contractor can evaluate Connecticut homes and make on-the-spot improvements to lower energy bills and make homes more comfortable all year round. All products and services are included for just one low-cost co-payment/participation fee. The participation fee for this service is dependent on home heating fuel. 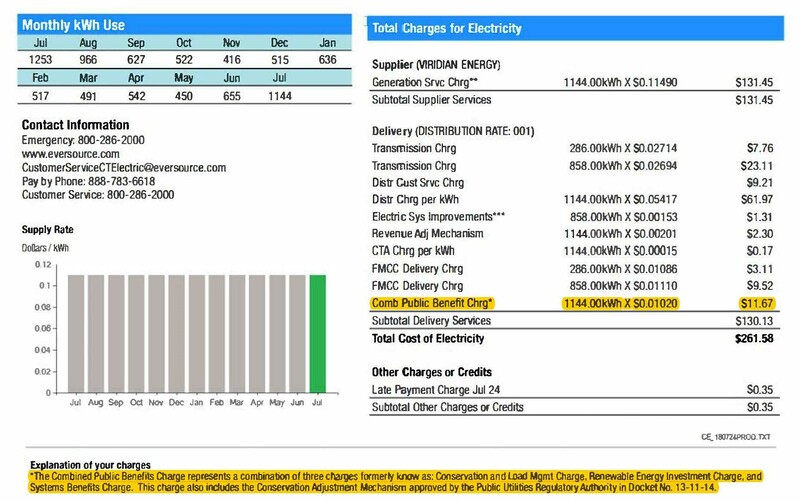 All remaining costs and expenses are covered through Energize ConnecticutSM. 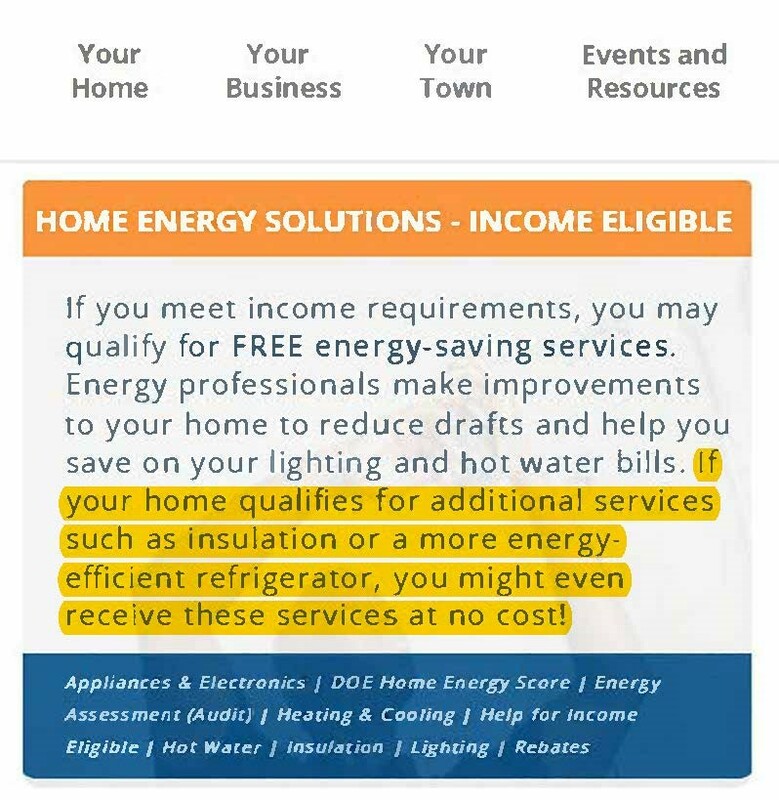 This service, and many other energy efficiency services and incentives, are funded by an existing charge on Connecticut energy bills. But Don't Delay! Funds Are Limited, So Give Us A Call Or Enter Your Zipcode Below.